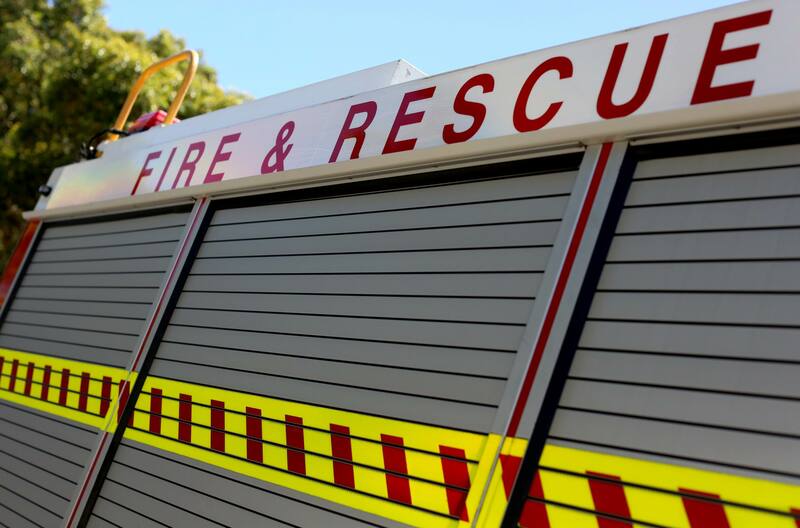 AN electrical fault in a skylight is believed to have caused a fire at Yanchep Beach Primary School on Saturday night. Yanchep Sergeant Chris Wride said police did not find evidence of suspicious activity following the fire, which caused about $25,000 damage to classrooms at the Lindsay Beach Boulevard school. A Department of Fire and Emergency Services spokeswoman said nine appliances from seven fire stations, including Yanchep Volunteer Fire and Rescue and Butler Fire and Rescue attended after alarms went off 10.11pm on June 24. “It was contained at 10.34pm and extinguished at 10.47pm,” she said. The school advised that students from one affected classroom would relocate to the music room for the last week of term and students from the other classroom would work in the staffroom today.